No matter how much you want to deny it, winter’s coming. And along with winter comes big snows, blowing winds and freezing temperatures. There are a whole lot of different steps to take to keep your home safe and comfortable throughout the winter. You need to have a battle plan and, just like in any war, you need to make sure your first line of defense is shored up. 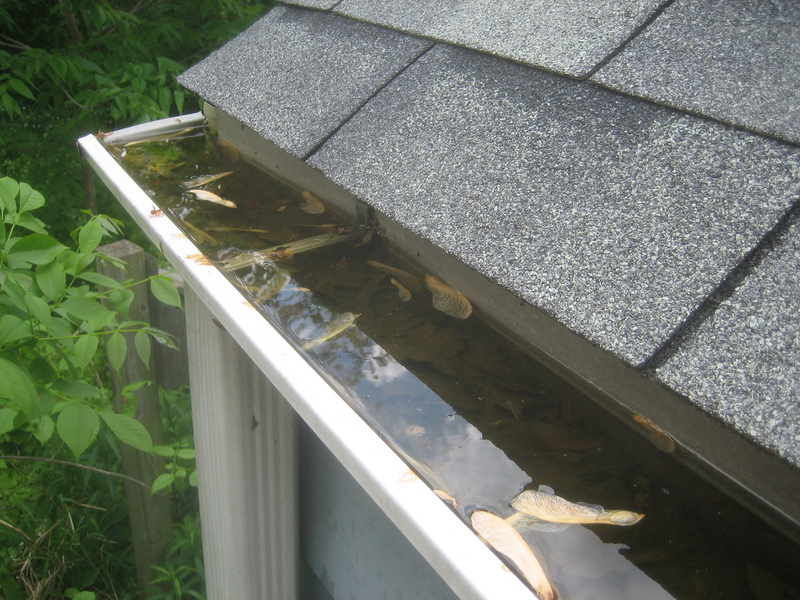 Check your gutters and make sure that they are clear of leaves and other debris. A clear gutter will ensure that you don’t experience icicles and ice dams. 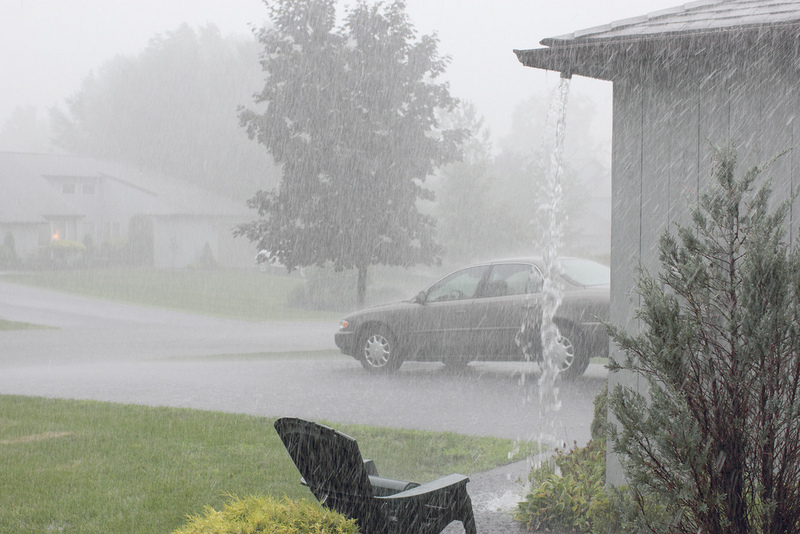 These can cause water to drain in undesirable locations and damage your foundation. And the best part? Other than your time and effort, this doesn’t cost you anything. If you have pipes that run through unheated areas of your house, make sure they are wrapped in insulation. A broken water pipe is never fun, but imagine dealing with it in subzero temperatures! If a pipe bursts completely, you will lose a water source, in addition to having a mess to clean up. If a frozen pipe only splits a little, you may not notice it until you have a higher than expected water bill or you begin noticing water damage. 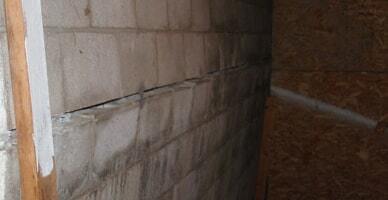 Frozen water can cause structural damage if it gets into your foundation or other cracks. When temperatures drop below zero, open cabinet doors under the sink and doors to closets that have pipes running through them, especially if they are on an outside wall. 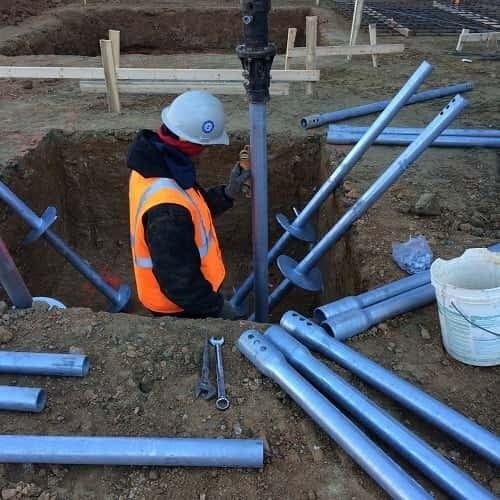 This will allow the heat of your home to keep pipes from freezing. 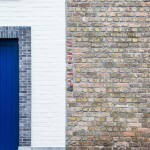 Make sure to check your foundation or any brick and mortar walls for cracks. 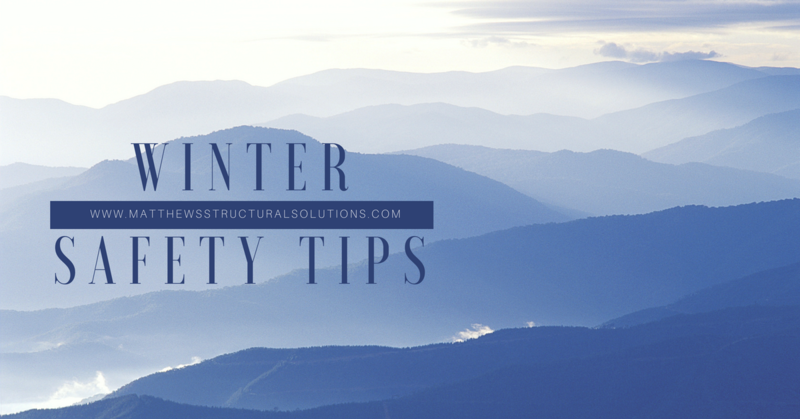 Seal up cracks to make sure cold air doesn’t enter your home. 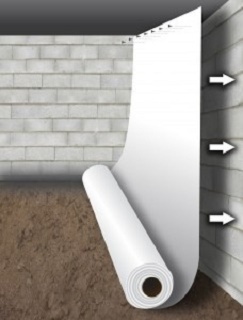 If you have cracks or other damage to your foundation, make sure to have Matthews Wall Anchor & Waterproofing come out and check it out. 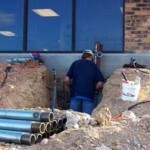 You don’t want to have to deal with foundation repairs in the middle of the winter! These are some simple tips that don’t cost much and can save you a lot on your energy bills. Once you have the inside of your home winterized, make sure you have the outside taken care of. 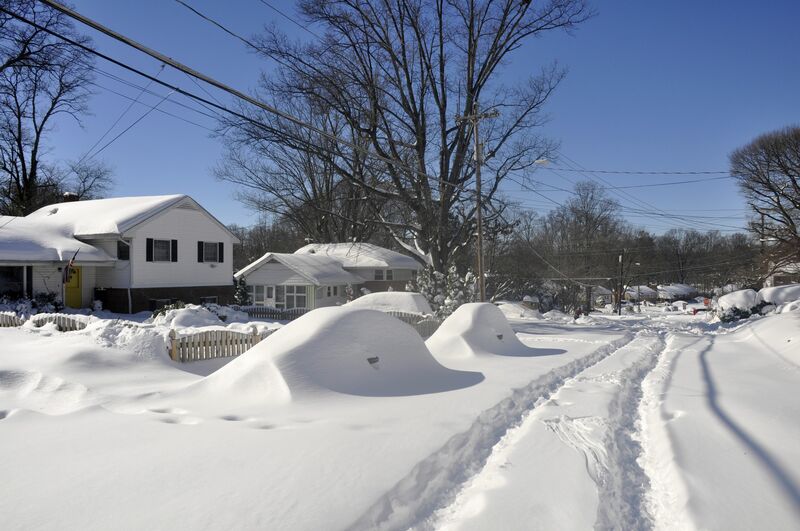 Snow removal can be time-consuming and dangerous. Let the snow removal experts at Matthews Wall Anchor & Waterproofing take care of clearing your driveway and sidewalks. Give them a call and schedule snow removal service throughout the season. Matthews Wall Anchor & Waterproofing would like to have your business, but we would much rather you have a warm and comfortable house this winter. Call us today to see how we can help you prepare for the winter months.